Connect with farmers like never before. Where does Question Coffee come from? 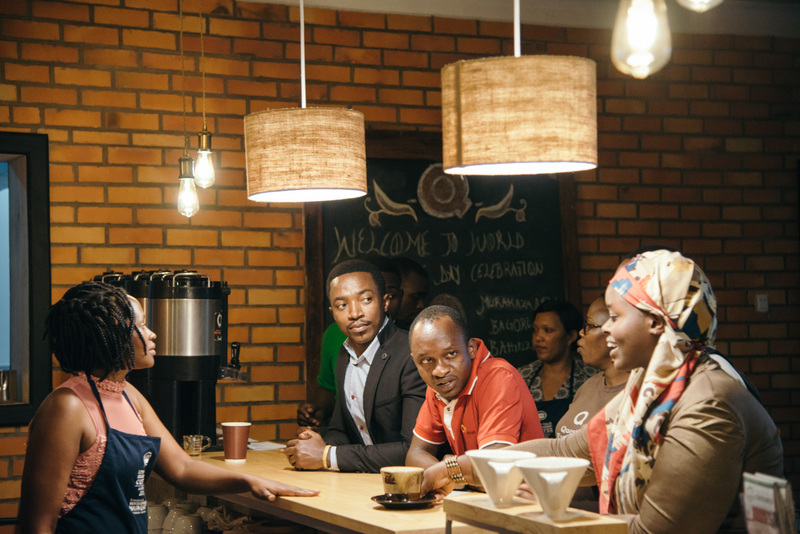 We source exceptional coffees from farmers throughout Rwanda, honoring their to dedication quality through our expert roasting and brewing techniques. By working with farmers in-country, we're able to have unparalleled insight into their farming practices and livelihoods, and use this proximity to the source to elevate our coffee quality and sustainability impact. 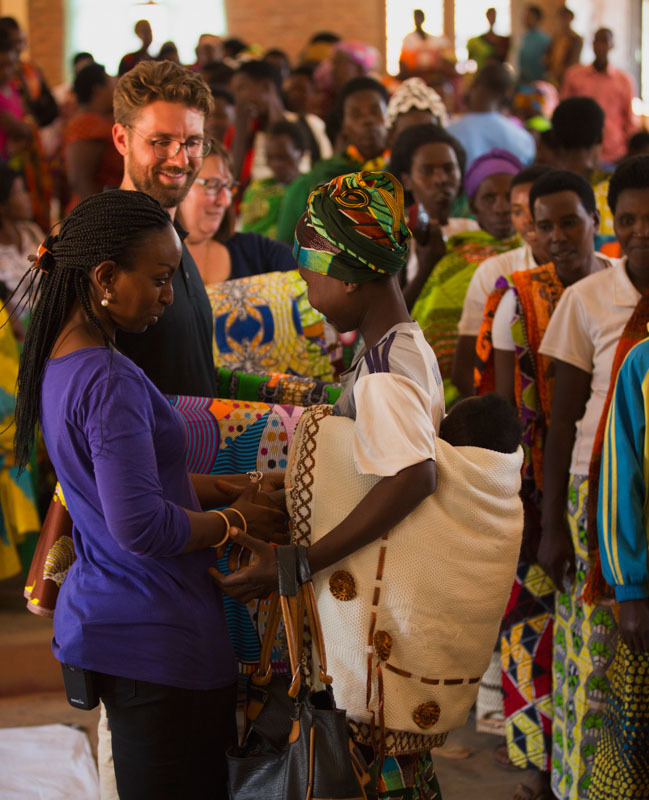 In 2013, Bloomberg Philanthropies and Sustainable Harvest® partnered to create the Relationship Coffee Institute, a non-profit public benefit corporation committed to transforming the lives of rural, low-income women coffee farmers through training and market access. 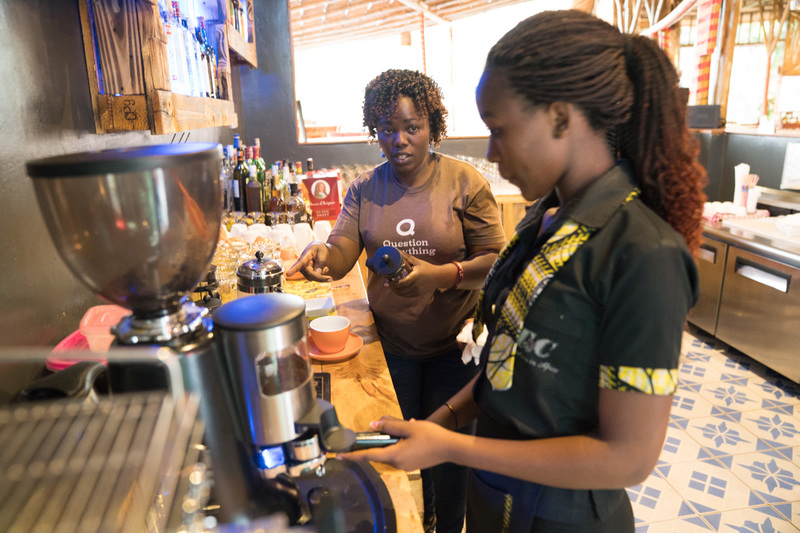 Question Coffee is supported by the Relationship Coffee Institute to provide a retail and training space where Rwanda's specialty coffee professionals and consumers can gather to experience the country's vibrant coffee sector. 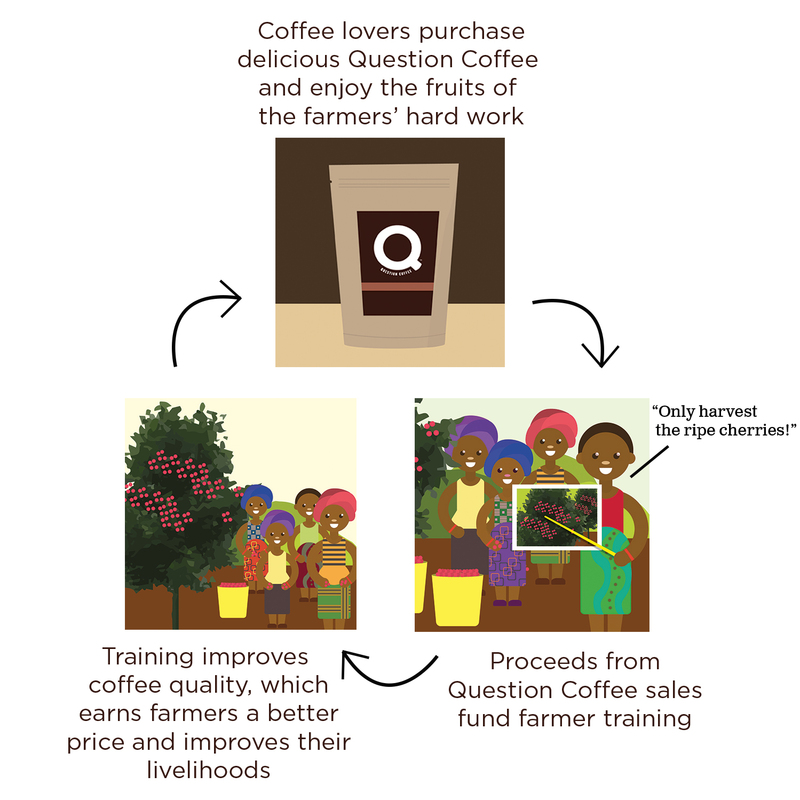 All proceeds from Question Coffee sales fund farming trainings implemented by Relationship Coffee Institute training staff. 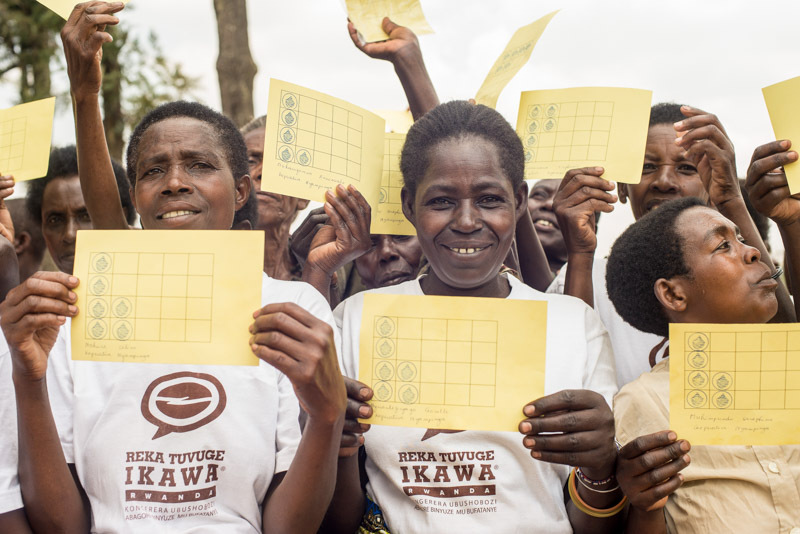 Interested in partnering with Question Coffee to elevate our impact? 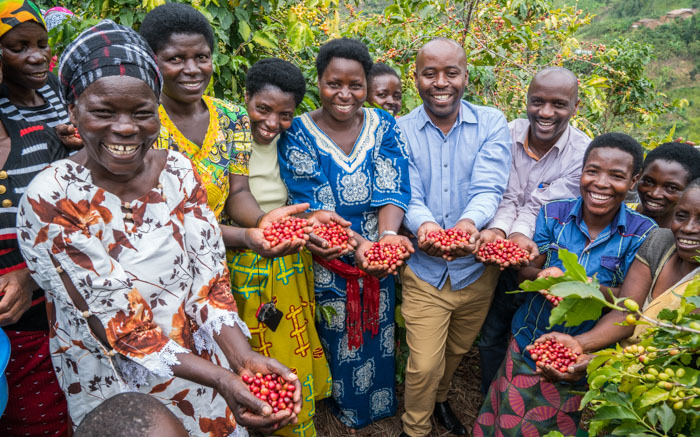 In collaboration with our partners at the Relationship Coffee Institute, we're proud to offer a unique opportunity for our customers to support farmers with tools they need to succeed. 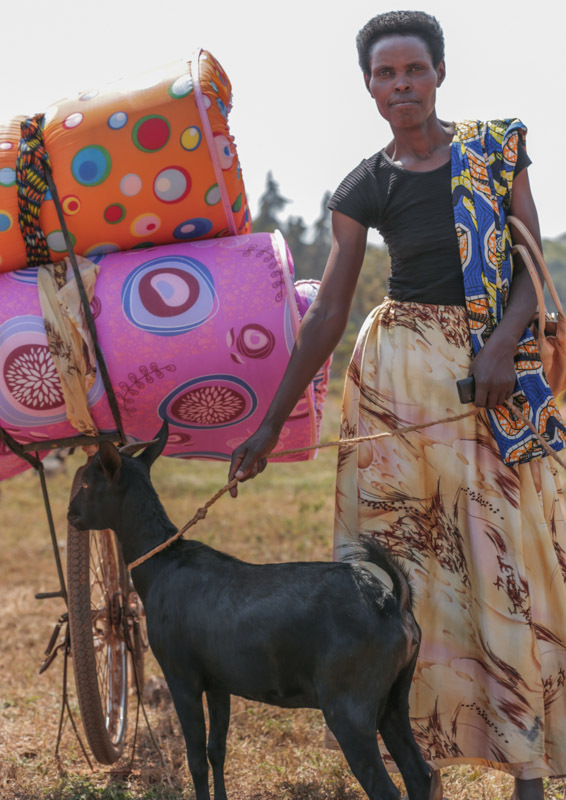 By purchasing an item from the Premium Sharing Rewards catalog, the Relationship Coffee Institute will distribute the item to a farmer in need. 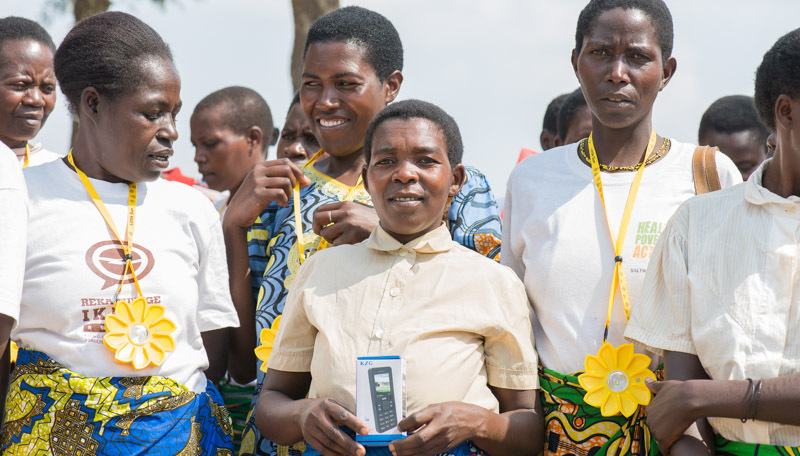 All items are chosen by the farmers themselves, ensuring that they receive tools that will help them the most. The Premium Sharing Rewards catalog is currently being selected by farmers. Check back soon for an update and the opportunity to purchase an item!